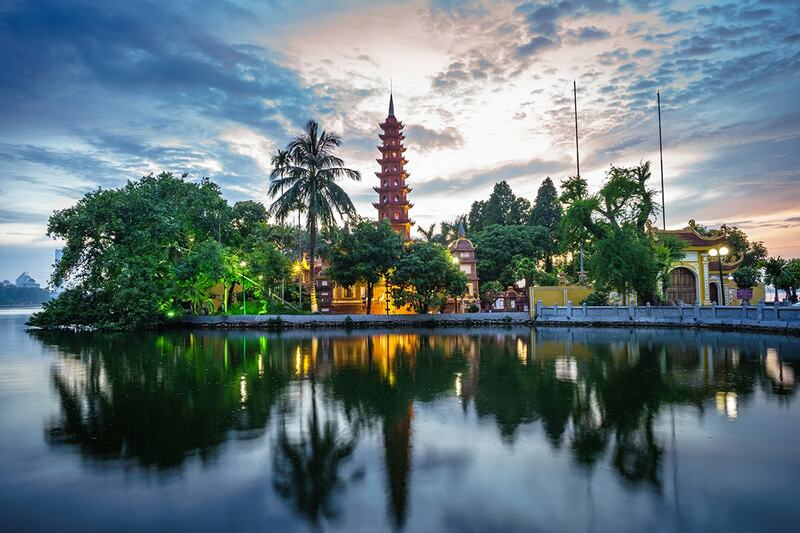 One needs to know the common addresses to identify the places to visit in Vietnam. There are common terms used in the region which one needs to get accustomed to in order to effectively locate his destination. Gaining access to tourist attraction sites such as the national museums, game parks, historical sights among others attract fees which range from a dollar to the maximum of $4. Souvenirs such as photographs though attract additional fees on the sites. The living standard of the locals is averagely low making the cost of food manageable to a person who was generally prepared for the visit. Drinks and accommodation as well are meaningfully affordable given the fact that bargaining is the mode of price determination in this part of the world. Cheapskates can spend a paltry $25 and squanderers can manage to do with $50 daily basis, consuming mod cons, good food and consuming a couple of beers. The main source of power is electricity which is customarily rated at 220 volts. Adopters are all over electrical shops and are necessary for the country is notorious for power surge which may cause damage to electronic devices. There is the provision for a three times visa extension at additional costs but one must be wary of fines meted on those who overstay their visas. The residents tend to inflexible in terms of culture but very accommodative to other people’s way of life. Visitors are advised to keep to some simple roles in order to minimize the incidences of conflict with locals who reside in the rural areas and small urban centers where people are not used to foreigners’ way of life. Acts such as homosexuality, drug and substance consumption as well as prostitution are regarded as a social evil in society. Open discrimination is rare and people co-exist in harmony and coherence. This is not done in the open but silently exist especially in hotels when one is served very well on when the driver offers you quality services. 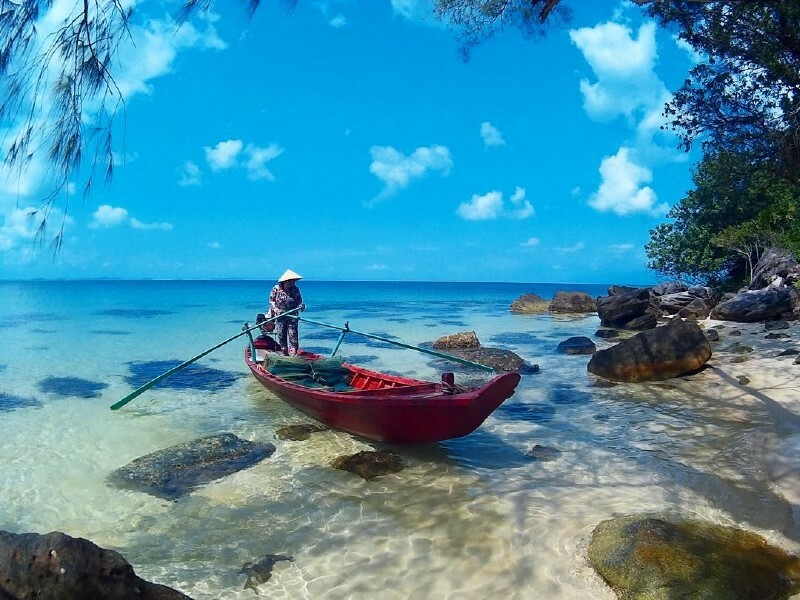 In order to travel to Vietnam, it is advisable for one to have a good travel insurance policy to ensure himself against theft, loss of property or illness. The insurance is also vital especially if one wants to get involved in the so-called dangerous sports such as rock climbing, trekking and kite surfing. It is very easy to access the net in the country through the government keeps track of the occurrences to guard against potential cyber crimes and threat to security. The hotels in the country provide access to the internet through some social media platforms are a no-go zone. Laundry services are offered in most hotels at a fee which varies seriously hence one must find out to ascertain the rates to avoid embarrassment. Mails take a couple of days to weeks depending on where they have been sent from or where they are headed for. Towns boast of efficiency in mail delivery and rates levied for overseas communication are also reasonable. One needs to keep off pirated Compact Discs and any other suspect materials while on the visit. The most reliable map for guiding visitors is the Vietnam Rough Guides Map (1:1,200,000). This can be used to locate places to visit and predict the scenes and experiences to find. When you visit Vietnam, you need their local currencies. The Vietnamese unit of exchange is the dong which is customarily abbreviated as “d”, “d” or “VND” after an amount. The general business hours in the country are 7.30-11.30 a.m. and 1.30-4.30 p.m. and the official closing day being on Sunday. Use of cell phones in the country is as omnipresent as it is in other parts of the world with restrictions noted in some areas such as the airport and banks. Mobile phones are best used when the sim cards are bought locally and vouchers bought from within. Several tourist information centers are maintained in the country from where one can get vital information. Make Time for Travel and Make your Next Holiday Full of Fun!